There are less than two weeks until PACK EXPO 2017! 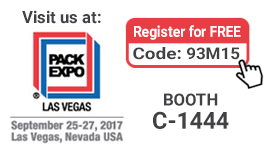 Dorner will be exhibiting at PACK EXPO Las Vegas from September 25-27, 2017 in Booth C-1444. For an overview of what you will see in our booth, read our Press Release. You can register for FREE* with Dorner's Comp Code 93M15! *Free registration intended for use by end-user, retailer and contract packager registrants. Before the show, we are also are giving sneak peeks of our new displays on the blog, starting with the 3200 Series with ARB Technology and SmartFlex Twist display. 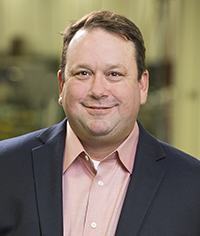 Scott Lister has been appointed Regional Sales Manager covering Texas and Louisiana for Dorner Mfg. Corp. In this new position with Dorner, Lister will be working with sales channel partners and key accounts to grow the companyâ€™s industrial and sanitary conveyor business. He will also be focusing on the automation markets throughout both states. 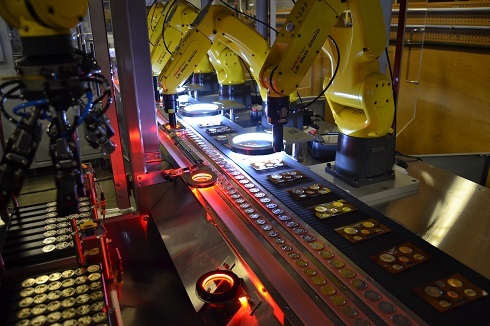 New waves of technologies are transforming not only the way products are produced and packaged, but manufacturing facilities as a whole. 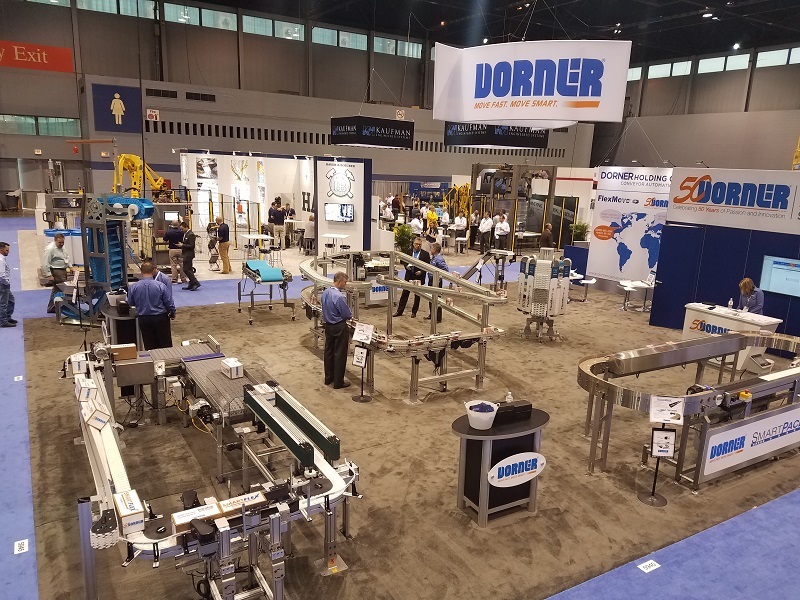 Dorner is improving food safety with hygienically engineered stainless steel conveyors. You can now download our new brochure highlighting the features and benefits of our 7400 & 7600 Series AquaPruf conveyors. 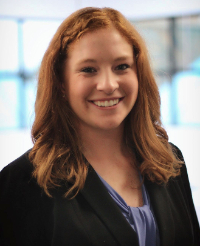 Vanessa Hinrichs, a student at the University of Wisconsin â€“ Stout, is the recipient of the 2017 Richard C. Ryan Packaging Education Scholarship, funded by Dorner Mfg. Corp. This $2,000 scholarship, established in honor of Richard Ryan, the former president and CEO of Dorner, who passed away suddenly in September 2012, is awarded to a student enrolled in a two- or four-year program at any school partnered with PMMI, The Association for Packaging and Processing Technology. 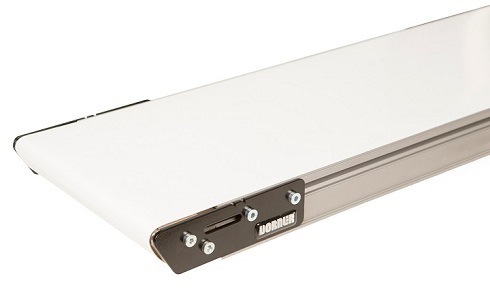 FlexMove now manufactures Dornerâ€™s 2200 Series flat belt conveyors from its Malaysia facility. FlexMove, a Dorner Holding Company, is a manufacturer of flexible chain conveyor systems for the food, beverage, automotive, electronics and automation industries.